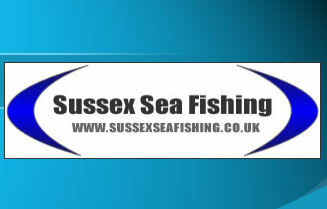 If you have any feedback on how we can make our website better or if you have any fishing queries, reports etc. please do contact me via my email addy. Click on the title of the location for a detailed guide of how to fish each destination. Each page offers in depth advice on fishing each location throughout the year as well as information about the following: baits, fish, rigs. The locations are listed in Alphabetical order so scroll down to find the location you require.